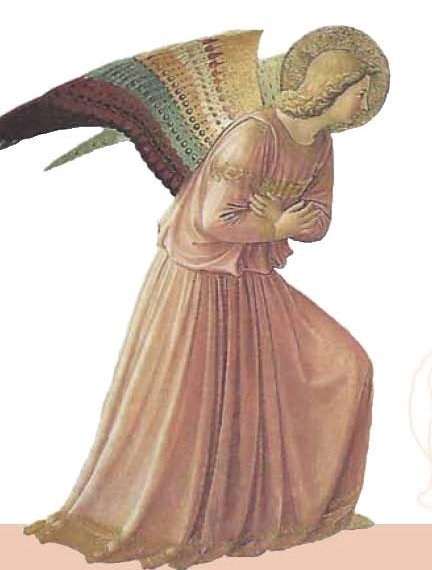 The indelible image of the many colored wings of the angel Gabriel, represented in the paintings of Fra Angelico and many others, offering strange tidings to the startled Mary, was one of the most popular subjects for art and devotion in Medieval and Renaissance culture. The Green Mountain Consort explores repertoire for the Feast of the Annunciation (March 25) in a fascinating and moving concert in the amazing space and acoustics of St. Seraphim Orthodox Church. Featured composers include Guillaume Dufay, Josquin Desprez, Michael Praetorius, and Heinrich Schütz.